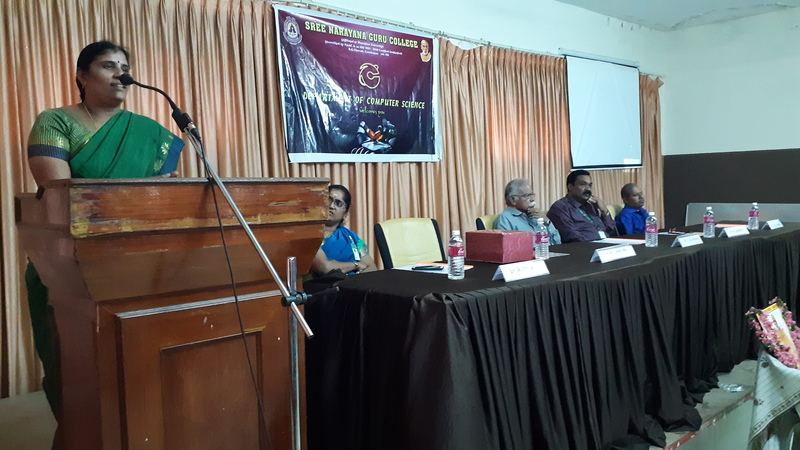 Organized Valedictory Function and Guest Lecture on “Global Development in Artificial Intelligence” on 01-03-2019, 10.30 AM. 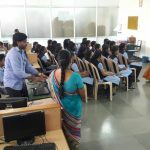 Chief Guest: Dr. D. Vimal Kumar, Associate Professor, Department of Computer Science, Nehru Arts and Science College, CBE. 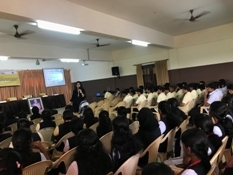 Venue: Vivekananda Hall. 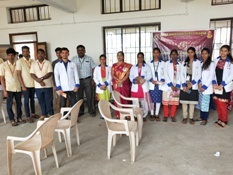 Organized Eye Checkup Camp in association with Vasan Eye Care for the students of Department of Computer Science on 08-02-2019, 9.30 AM. Venue: GS1. 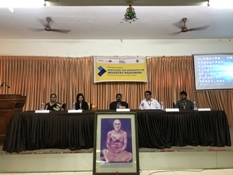 Organized Power Seminar Program in association with ICT Academy on “Nurturing the Graduates on Industry Readiness” on 02-02-2019. Venue: Vivekananda Hall. Session 1: Dr. D. John Franklin, CEO & Director, Defrank Group. Session 2: Ms. Aruna, HR Manager, Payoda Technologies. Session 3: Mr. Prashanth Ganesh, Senior Developer, Zeta Global. III B.Sc. 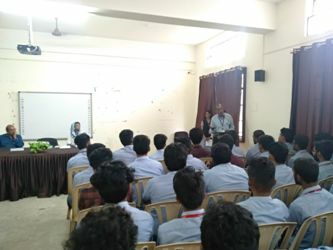 CS students went Industrial Visit to Angler Technologies on 30-01-2019. 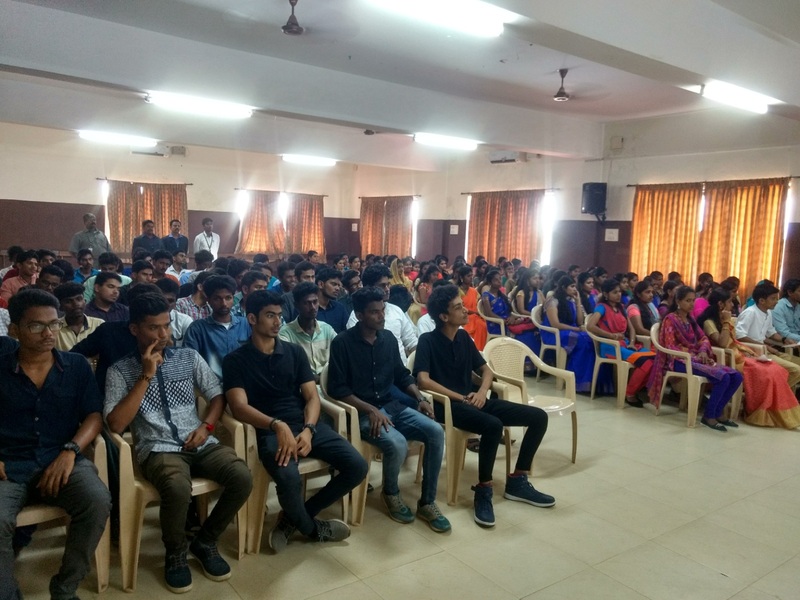 Inaugural Function and Guest Lecture on “Introduction to Big Data and Analytics” on 17-09-2018, 10.30 AM. 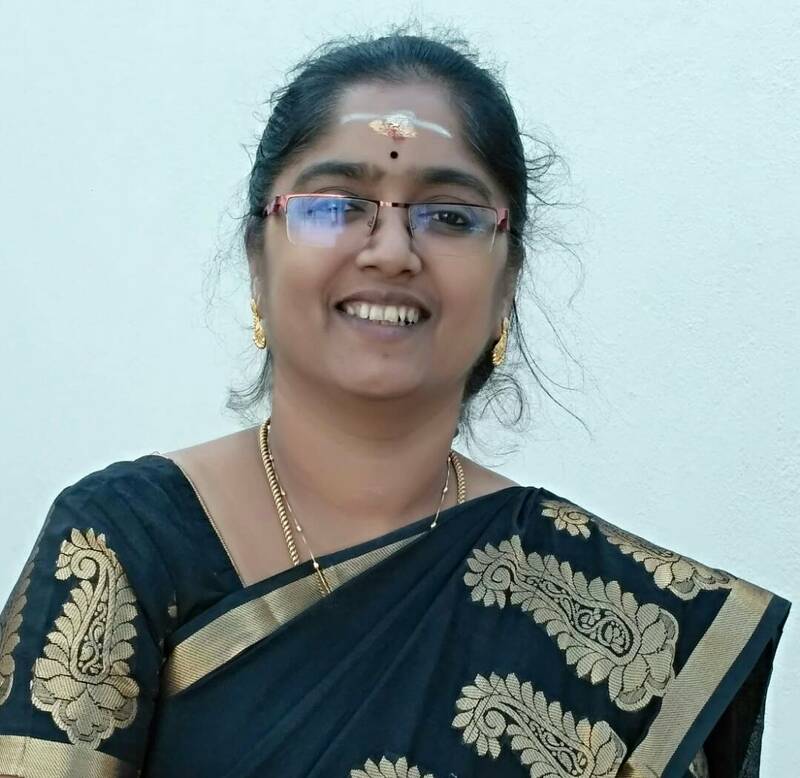 Chief Guest: Dr. R. Gunavathi, Associate Professor & Head, Department of MCA, Sree Saraswathi Thyagaraja College, Pollachi. Venue: Vivekananda Hall. 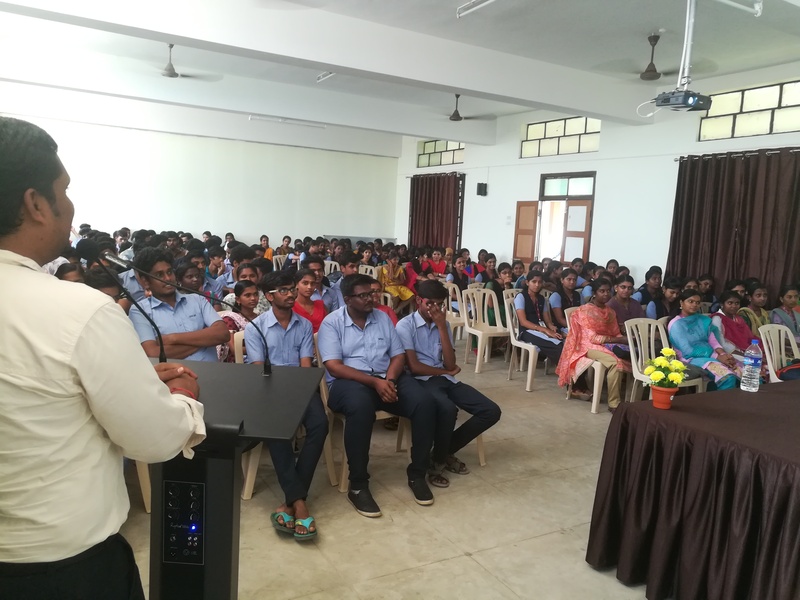 Organized Student Development Programme on “Internet of Things” on 14-09-2018, 11 AM. 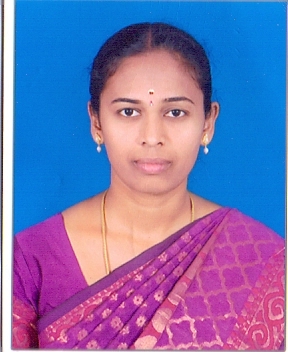 Resource Person: Ms. A. Kamatchi, Associate Professor, Department of BCA, VLB Janakiammal College of Arts and Science, CBE. 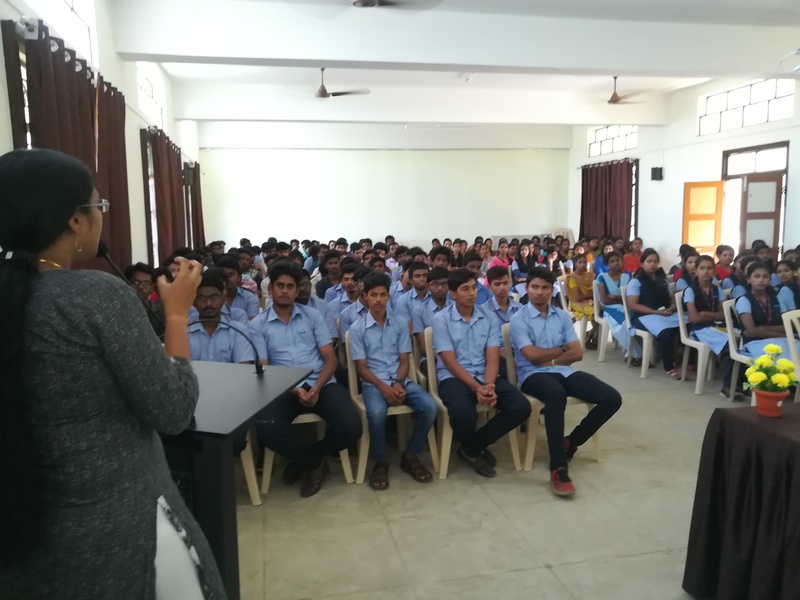 Organized Orientation Programme on “NET Exam” on 02-08-2018, 11 AM. 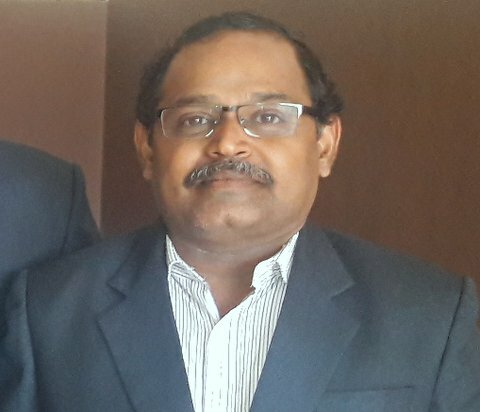 Resource Person: Mr. P. Sankar, Librarian, SNGC. 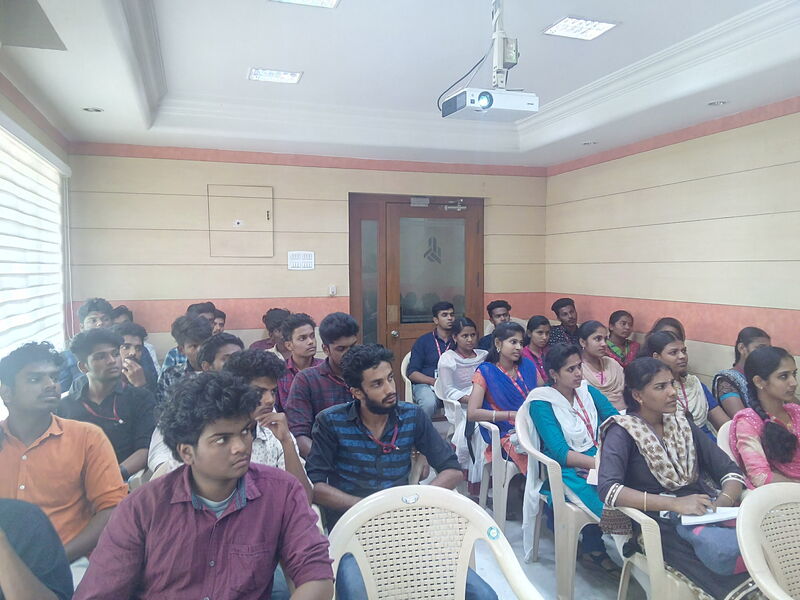 Organized Seminar on “Recent Trends in IT and Dot Net Framework” on 23-07-2018, 10.30 AM for final year UG and PG Students. 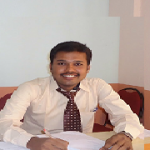 Resource Person(s): V Arun, Mukesh and Sriram A P, Mazenet Solutions, Coimbatore. 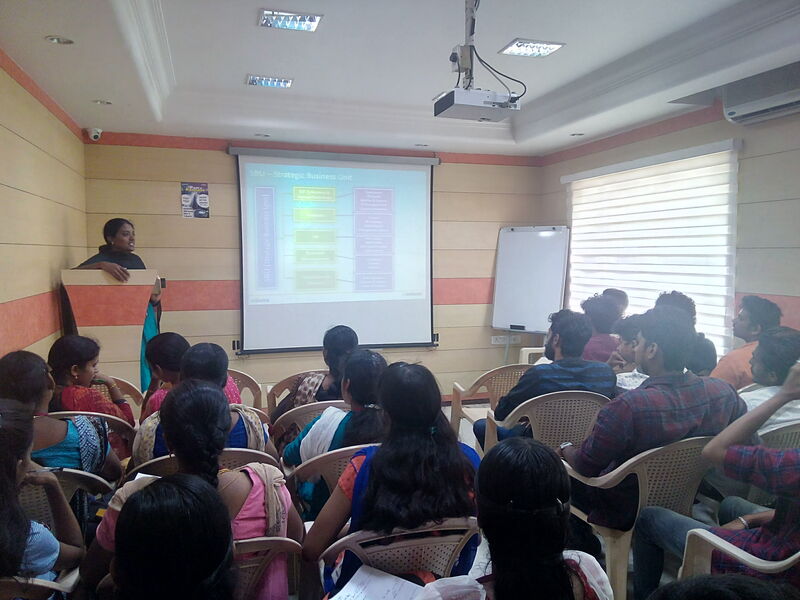 Organized Orientation Programme on “Importance and Benefits of TCS Ignite Test 2018” on 14-06-2018, 10 AM. 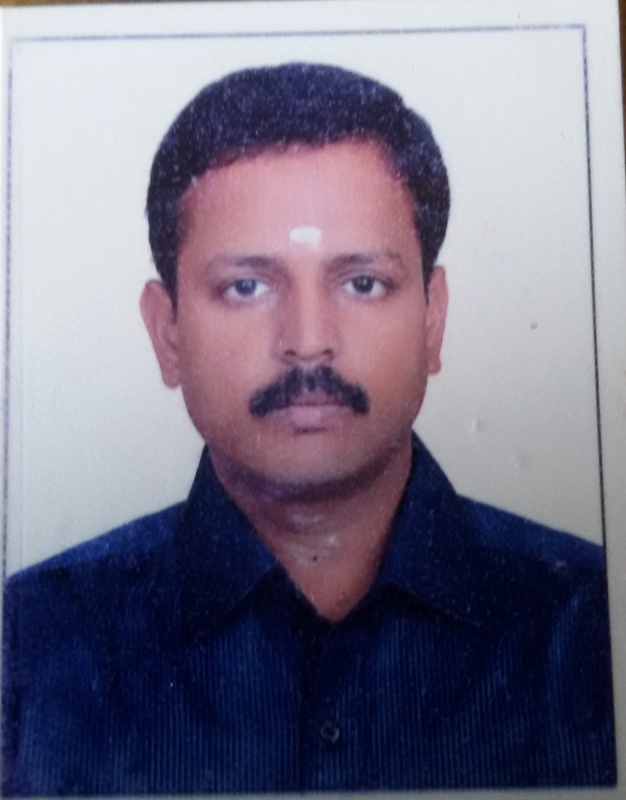 Resource Person: Mr.Unni Krishnan.P, Center Manager, TCS iON Training Partner. 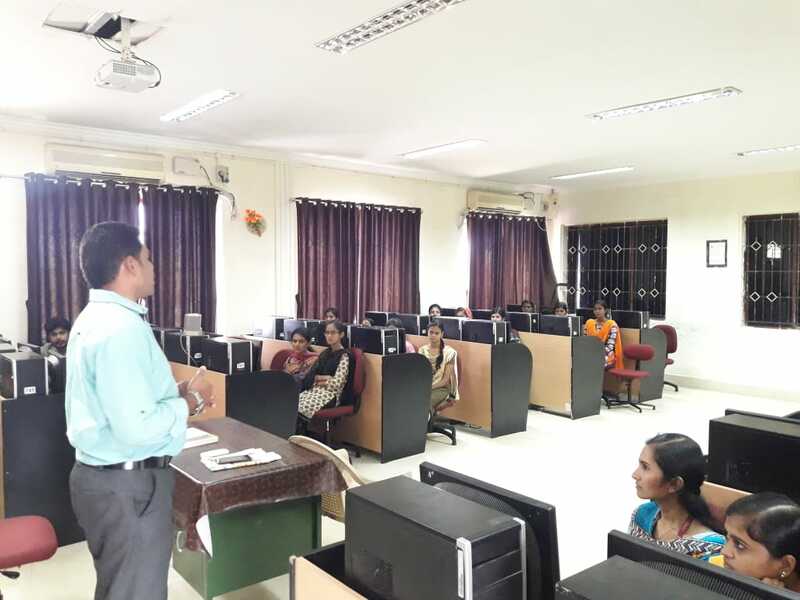 Organized a “Research Forum Meet” on 09.02.018 at 10.30 AM in Online Lab. 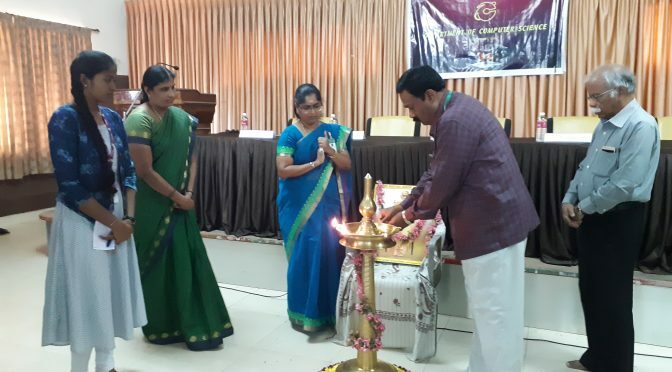 The Chief Guest Dr.N.Jeykumar, Professor & Head, Dept. 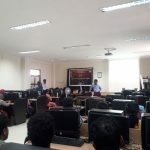 of Bioinformatics, Bharathiar University, delivered a lecture on “Research Techniques using Data Mining” covering the area of Clustering, Classification. He also explained on Datasets availability, application of Wega Tool and Gini Tool. 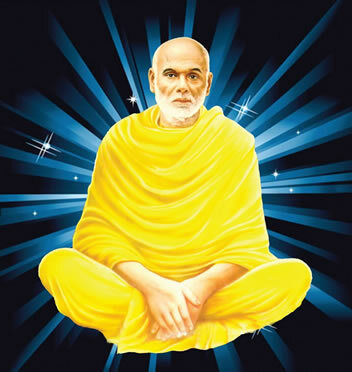 He enlightened the scholars with new research ideas. Around 50 research scholars participated and benefited. presided over the function. 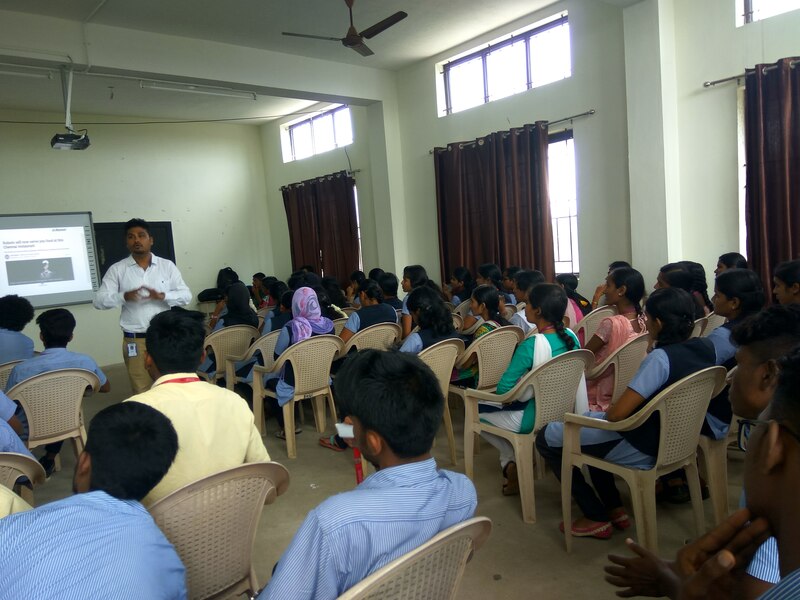 Around 1200 students participated and benefited. 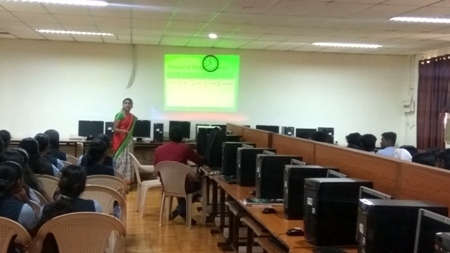 A seminar on the topic “Basic Techniques of Algorithms” was held on 17/01/2018 at Vivekananda Hall. 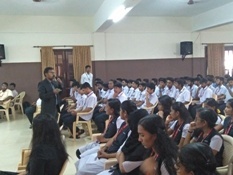 Mr. A.Ganeshan, Associate Professor, Department of MCA, Hindushtan College was the resource person. 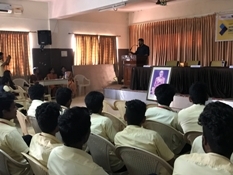 Association Inauguration on 10-08-2017 with a guest lecture on “Latest Technologies 2017”. Seminar “Android Application Development” on 01-08-2017, 1.00 pm. Seminar “Cyber Security” on 01-08-2017, 10.00 am. Seminar “Dot Net Programming” on 16-06-2017. 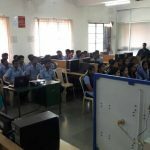 Extension Programme “Hardware and Networking” on 15-06-2017 at Sree Narayana Guru Polytechnic College. 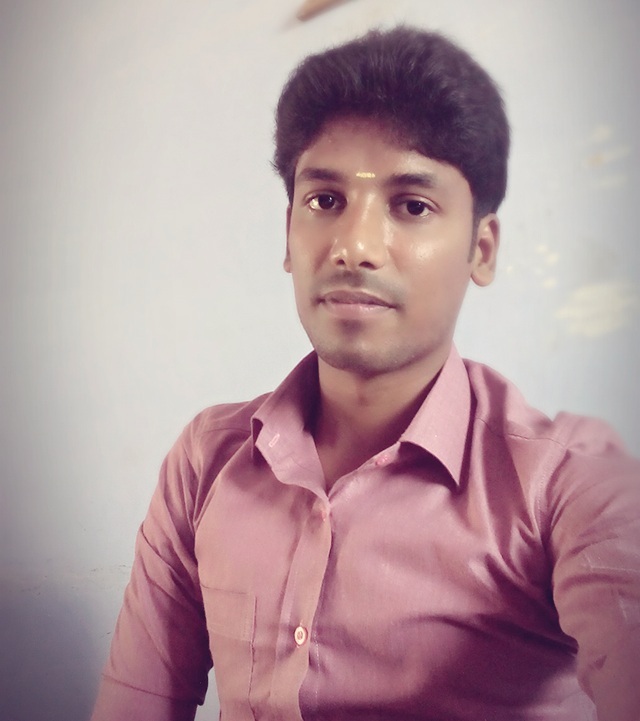 Rajeesh P of I M.Sc. CS awarded with Silver Medal, Boxing Championship, Bharathiar University. 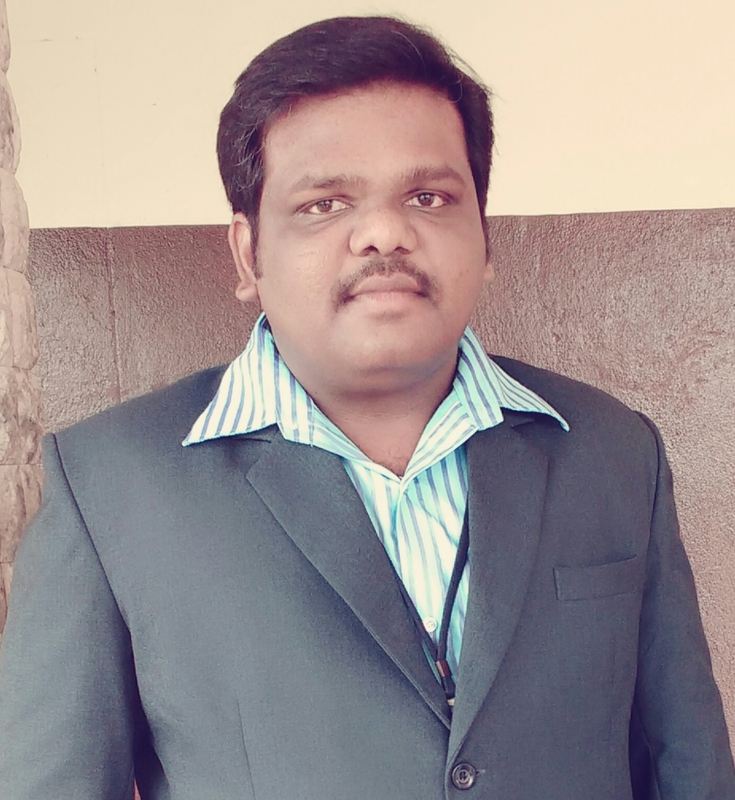 Rajeesh P of I M.Sc. CS awarded with Silver Medal, District Boxing Championship, Palakkad. 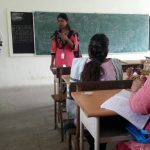 Rajeesh P of I M.Sc. CS participated state level Boxing Championship, Kerala. Sudhin P.M. of III B.Sc. CS was awarded Gold Medal (65kg) and Mr. Bharathiar Title. Sudhin P. M. of III B.Sc. CS was awarded 7th place in All India Inter University. Sudhin P. M. of III B.Sc. CS was awarded with Gold Medal (65kg) of Mr. Kerala. Sudhin P. M. of III B.Sc. CS was awarded with Gold Medal (70kg) of Mr. Palakkad. Sudhin P. M. of III B.Sc. CS was awarded with Gold Medal (70kg) of Mr. Tamil Nadu.